A Search Engine Watch article: Just a few years ago, social media was something the kids were doing; a trend or fad that wasn’t going to last long. As..
QR Codes are on the rise. 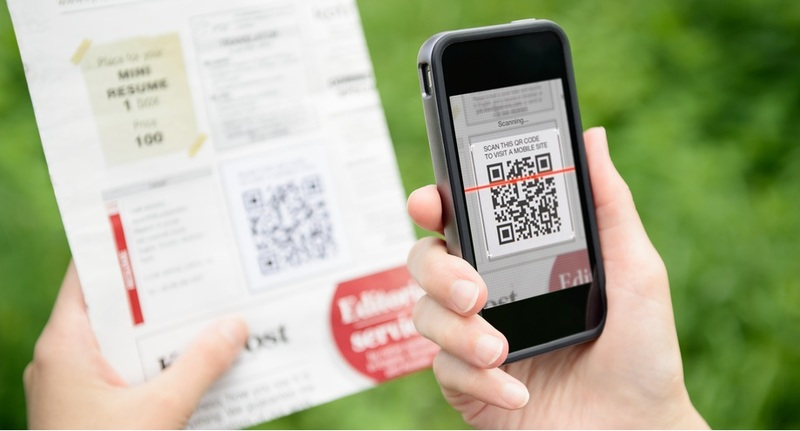 Bloomberg Businessweek recently published an interview from our CEO, Jared Smith discussing “Using QR Codes to promote your.. Anyone who finds your Facebook business page is a potential customer! Here are five tips to make sure you make a great first impression and turn the..